Sunday, Fun-Day. Brawl modes only! Win a ARAM, Rumble, and Blitz match with the same hero. All must be PvP matches. One of these victories must result in you having zero deaths. Play 1 ARAM, then a rumble and blizt with that hero. Ding-ding! We have a winner. I have half a mind to give you a point for that post alone, good sir. A weekend do-over. Complete either Saturday or Sunday’s challenge from the weekend. Sunday’s challenge was the first post in this thread. Saturday’s was the last from week 12’s. 150% points if you complete both. Dangit, I started Sunday’s and won my first ARAM with Lance … then I forgot to go back and do the rest of it. Apologies for not making a COD yesterday. I am currently in the process of potentially reworking our COD system in the hopes for more participation. Win a PvP game (any mode) with 0 deaths playing the carry/lane role. EDIT: Bonus point for ranked match play. Now it’s done, in Rumble with, obviously, Kensei. Done with Magnus in rumble. You mean characters, I think. Wait, for real!? That’s awesome. My brother and I played games all the time together. He was always Aequitas, and I was Veritas. Heh. He’s always been a strategy or FPS player. He played DotA with me way back, and tried this game. Never took to MOBAs, so Veritas goes it alone now. We’ve been playing together ever since the release of Ardan, so we’ve built a very strong synergy, reason why in most screenshots you will see both of us. Win two games as Alpha with your average KDA between the two games being 3.0. Blitz matches do not count. 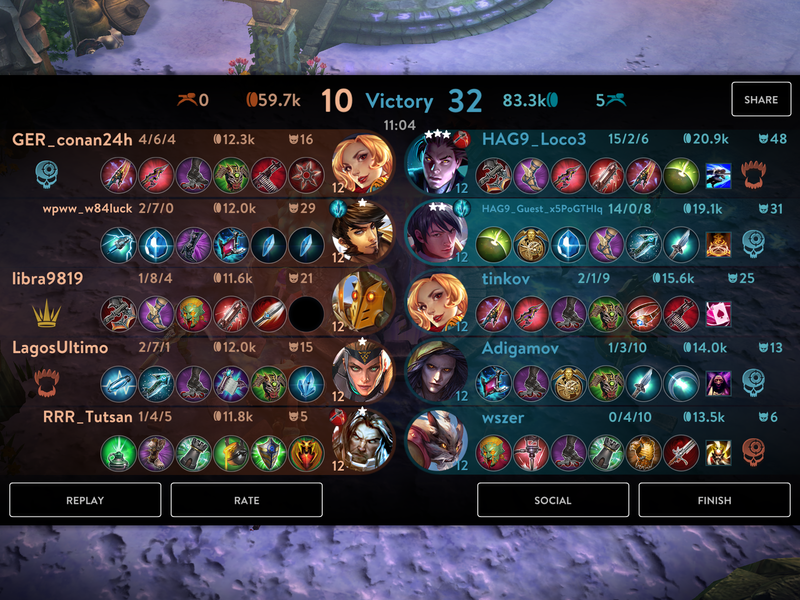 One game must utilize a CP build path and the other WP path. Bonus point for doing so in a ranked 3v3 match. Well, 3v3 ranked is for bonus. Not required. 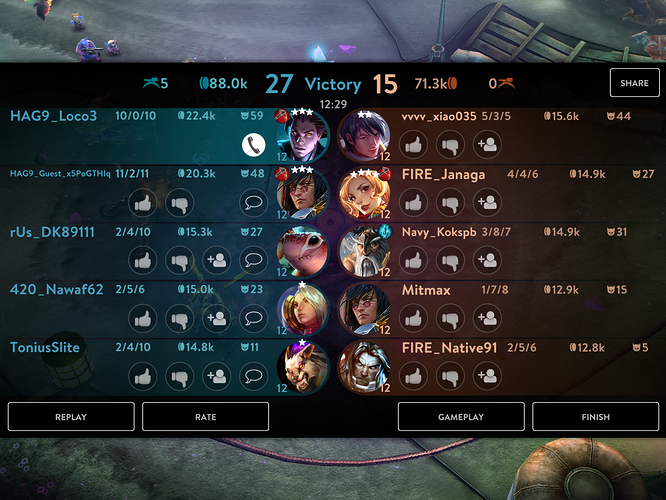 Also, I find her to be a great counter to someone like Ylva who seems to be popular in 3v3. I think there’s still a place for Alpha,: granted it’s a small niche.